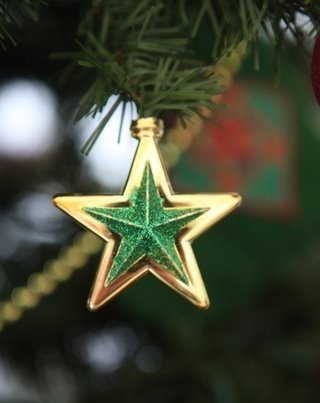 The Congregational Library & Archives will be closed this coming Monday and Tuesday, December 25-26, in observance of Christmas. All of our online resources will be available as usual. If you have a question you'd like to ask the staff, send an us email or leave a voicemail, and we'll get back to you when we return to the office on Wednesday, December 27th. We wish all of you a safe and happy holiday. The latest additions to our New England's Hidden Histories program come from groups in the North Shore region of Massachusetts that had strong opinions on the issues of the time. One forged a local fellowship of churches that has lasted to the modern day. The other achieved its purpose and disbanded. Take a look and see what you can find. The original manuscripts in these collections are owned by our project partners, the Phillips Library at the Peabody Essex Museum. The Essex Middle Association, which would later become the Essex North Association, was formed in Rowley, West Parish (now Georgetown) in 1761. Noteworthy members included Rev. John Cleaveland, who ministered Chebacco Church in Ipswich for 52 years. The Association weighed in on various social issues throughout its long history, including slavery and the temperance movement. The Salem Female Anti-Slavery Society (SFASS) was formed in 1834. 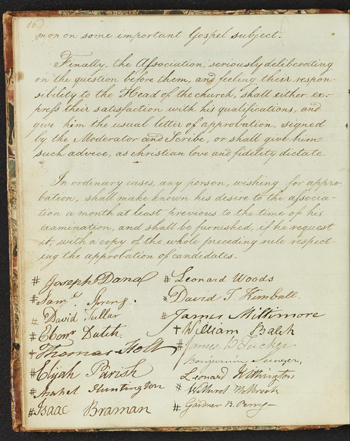 The preamble to the SFASS's constitution stated its three principles: that slavery should be immediately abolished; that people of color, enslaved or free, have a right to a home in the country without fear of intimidation, and that the society should be ready to acknowledge people of color as friends and equals. The majority of SFASS membership was comprised of wives and daughters of the members of the Anti-Slavery Society of Salem and Vicinity (ASSSV), who were drawn largely from Salem's middle and professional classes. Early activities of the society included distributing clothes to freed blacks in the area, supporting the National Anti-Slavery Bazaar at Faneuil Hall, organizing a sewing school for black girls, and aiding fugitive slaves in Canada. The Congregational Library & Archives will be closed this coming Wednesday through Friday, November 22-24, in observance of Thanksgiving. All of our online resources will be available as usual. If you have a question you'd like to ask the staff, send an us email or leave a voicemail, and we'll get back to you when we return to the office on Monday, November 27th. The Congregational Library & Archives will be closed on Friday, November 10th, in observance of Veterans' Day. All of our online resources will be available as usual. If you have a question you'd like to ask the staff, send an us email or leave a voicemail, and we'll get back to you when we return on Monday. Our reading room will be closed to the public on Monday, November 6th for a meeting of our board. All of our online resources will be available as usual, and staff members will be in the office to answer questions over the phone or by email. 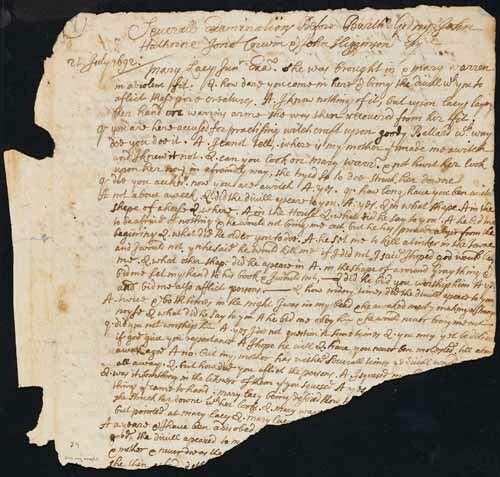 Just in time for Halloween, we have a collection of records from the infamous Salem Witchcraft Trials of the late 17th century. The Salem Witchcraft Trials were a series of hearings before county court trials to prosecute people accused of witchcraft in the counties of Essex, Suffolk, and Middlesex in colonial Massachusetts, between February 1692 and May 1693. 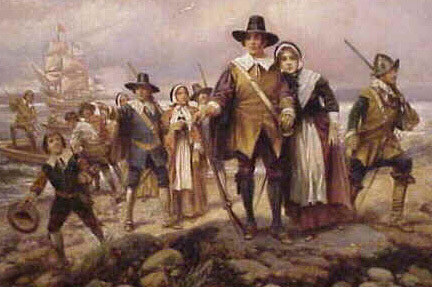 Despite being generally known as the Salem Witchcraft Trials, the preliminary hearings in 1692 were conducted in various towns across the province: Salem Village (now Danvers), Ipswich, Andover, and Salem Town. 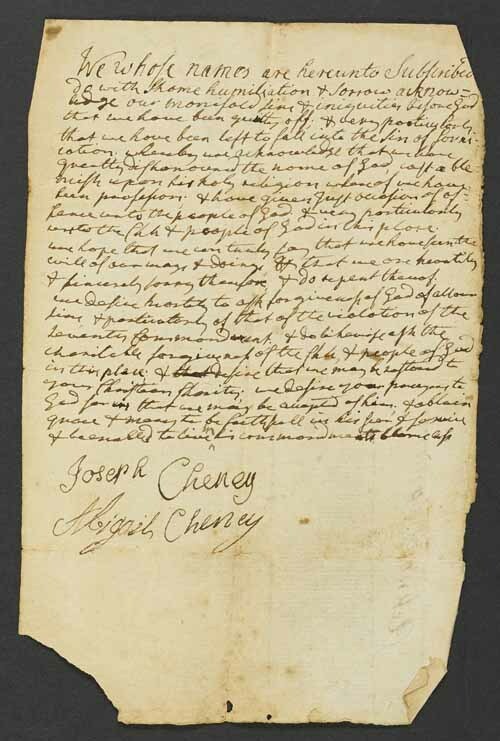 The best-known trials were conducted by the Court of Oyer and Terminer in 1692 in Salem Town. If you're familiar with Arthur Miller's play The Crucible, you might be surprised at how much more banal and bizarre some of the cases truly were. Check out the collection page for more information. The Congregational Library & Archives will be closed this coming Monday, October 9th, in observance of Columbus Day. All of our online resources will be available as usual. If you have a question you'd like to ask the staff, send an us email or leave a voicemail, and we'll get back to you when we return on Tuesday. We hope you have a safe and happy holiday weekend. Additional NEHH materials from Sturbridge, Mass. 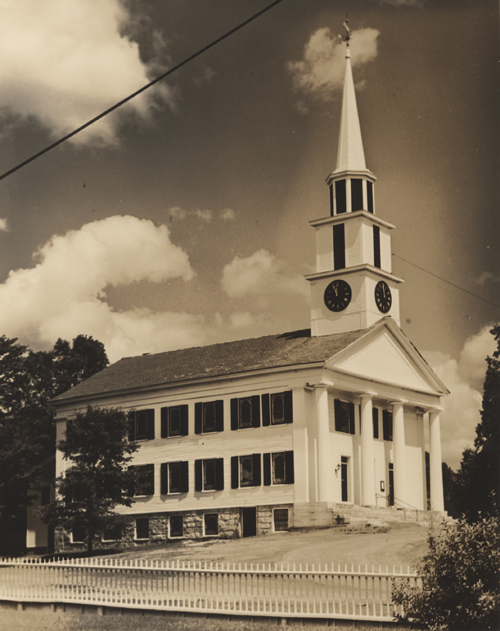 Last fall we published the digitized versions of the bound records from the Congregational Church in Sturbridge, Mass. as part of our New England's Hidden Histories program. Now we've added several groups of loose records, including correspondence to the Female Society, disciplinary case documents, and relations for admission to membership. These materials offer a deeper look into the lives of the town's residents. Most are written by individual laypeople rather than church officials, and they delve into more personal matters. Relations show the members' thoughts on their faith. Disciplinary cases remind us that neighborly squabbles and errors in conduct are nothing new. The letters to the Female Society demonstrate that the bonds of community and friendship can be some of the strongest and most enduring. Take a look at the expanded Sturbridge collection and see what you can find. On the final day of summer, we are pleased to bring you this guest post from our most recent archival intern. This past summer I traveled through time at the Congregational Library & Archives. They gave me the opportunity of professional growth through hands-on learning that allowed my mind's eye to witness the human and financial cost of war, and discover personal stories of victims and survivors. This was possible through processing the records from the American Committee for Relief in the Near East. Another stop in the timeline of history brought me to the second half of the 1900s, where the activities of the Bay State Congregational Women's Fellowship allowed my mind to wonder through the changes in our country and culture. 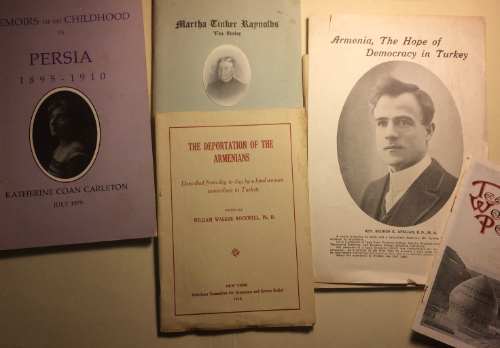 I must confess, processing these two collections set my mind into writer's gear, where both learning history and creating narratives formed the perfect combination of inspiration and motivation to continue working in archives. I saw the world of possibilities each archival collection offers for interdisciplinary studies and research. Now that the fall semester is starting we are sharing with classmates our internship experiences and I find myself recalling the fulfillment I felt during this internship. I thank the CLA and its archivists for this amazing experience.